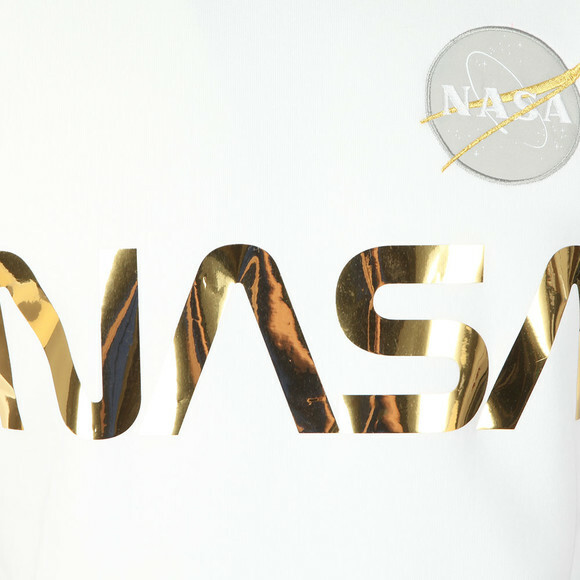 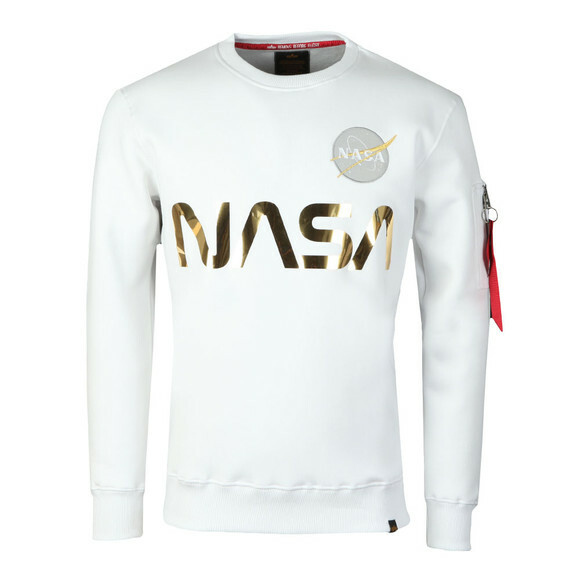 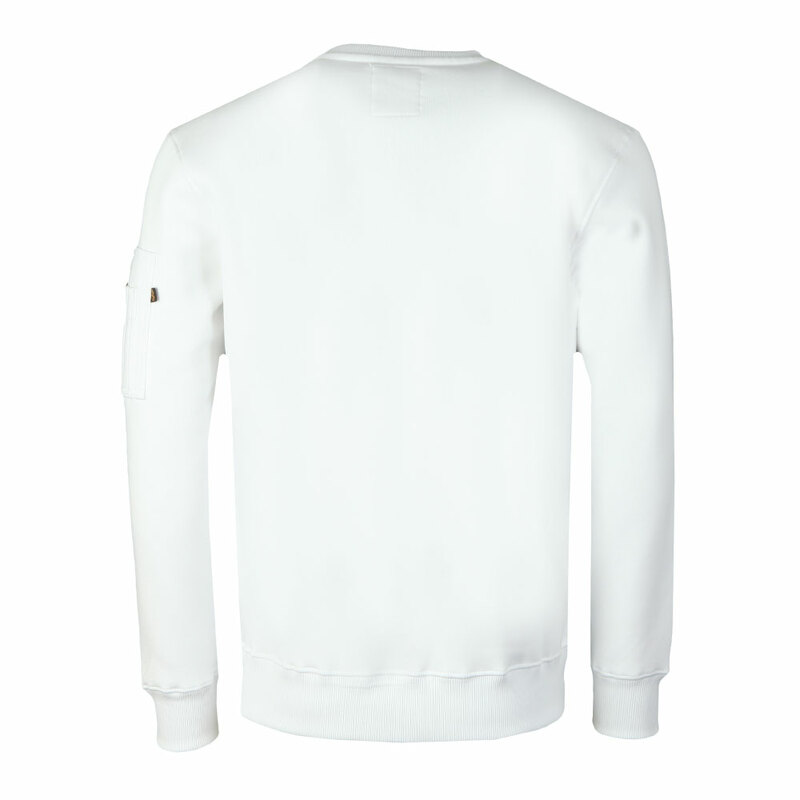 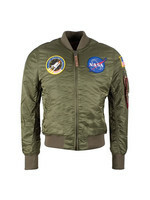 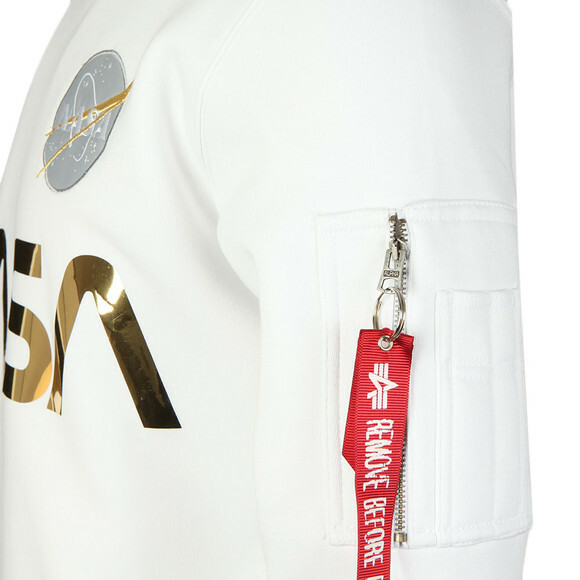 Alpha Industries Nasa Reflective Sweat, in White/Gold. 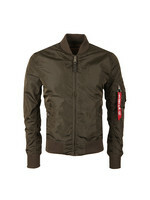 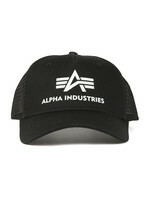 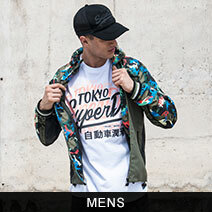 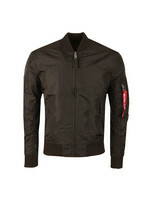 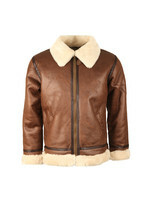 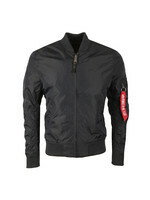 New for this season from the Men's alpha industries collection. 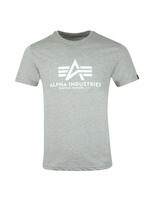 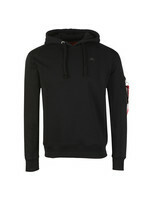 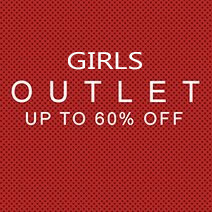 Features a crew neckline, ribbed detail to the cuffs and hem. 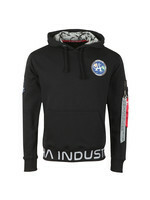 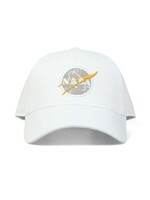 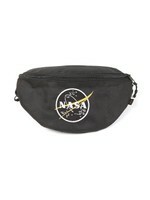 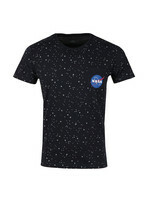 The large Nasa logo printed across the chest, zip pocket to the upper arm and completed with the Nasa badge logo embroidered to the chest.